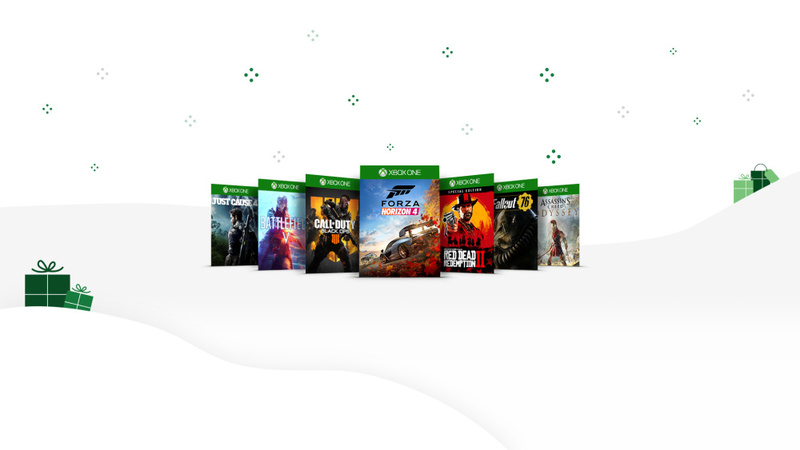 Microsoft Xbox Sale- Microsoft’s year-end Countdown sale is now live and offers some big deals on Xboxconsoles, software, and more. People looking for an Xbox One console can save $100 for a limited time. The sale includes popular bundles with titles like “Battlefield V,” “Forza Horizon 4,” and “Fortnite.” That deal ends on Christmas Day. Additionally, people who buy any Xbox One S, Xbox One X, or Xbox Wireless controller at participating retailers can get a free digital copy of “Gears of War 4.” Meanwhile, gamers looking for a more personalized touch can get free engraving for their Xbox Design Lab controller between now and Dec. 31. Of course, some of those games require Xbox Live Gold for online play. People who sign up right now can get their first month for $1. Another subscription service, Xbox Game Pass, is also $1 for the first month. It gives members unlimited access to over 100 Xbox titles. These deals are only good for new subscribers, however. After the promotional period ends, members will be charged at the regular monthly rate unless cancelled. Finally, people can save up to 50% on select PC games, movies, and TV shows. Here is a partial list of some of the games currently on sale. You can find the full list here.